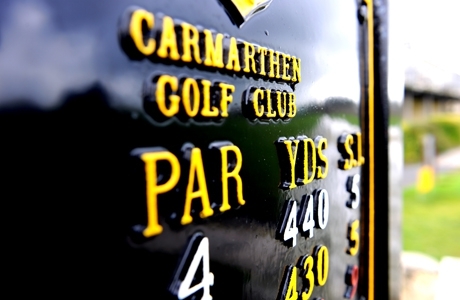 It has been said that Carmarthen GC is a good society and holiday golfer’s course. The truth is that it is much more than this. 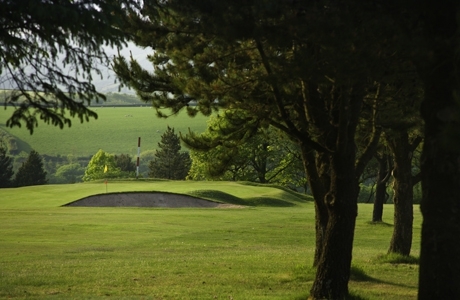 Dating back to 1907 the course was designed by J H Taylor and is a well-rounded par and sss 71 (of the back pegs) upland/parkland/heathland course that weighs in at a nicely proportioned 6200 yards. A different shaped and contoured hole awaits you on every tee. 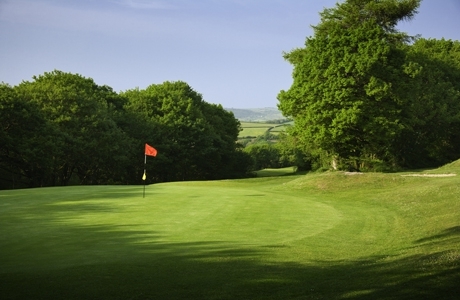 Variety is therefore assured for the visiting golfer. Whereas there a few blind tee shots, the markers are well positioned and one is then left to place trust in ones swing! The layout requires careful course management with the premium being placed on accuracy from tee to fairway and fairway to green. That said the heavy artillery is required on some of the stronger par 4’s and the par 5’s. 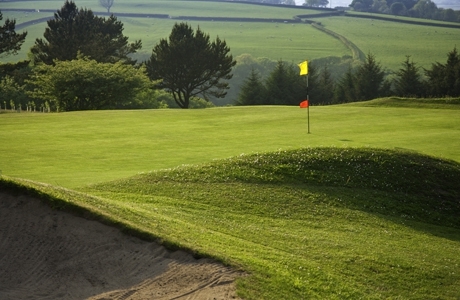 The course is beautifully manicured with very good delineation throughout, particularly around the fringes and aprons. 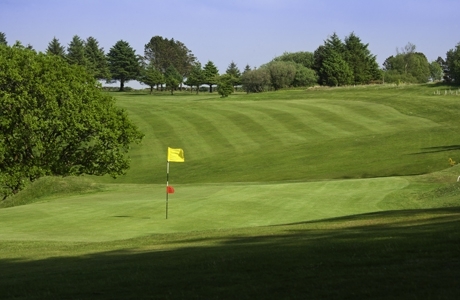 The greens are, in the main undulating, quick enough for any amateur and can be tricky to read thus adding a potential threat to your medal or stableford score. 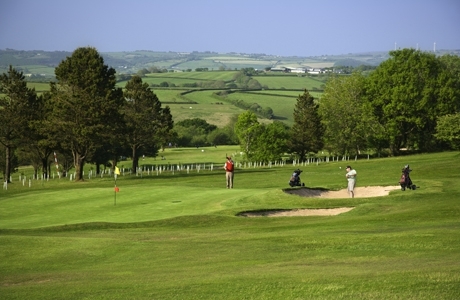 This course is a must for your West Wales golf break.